Top 4 Reasons To Choose Bear Camp Cabin Rentals - Bear Camp Cabin Rentals. Welcome to the Smoky Mountains of East Tennessee! 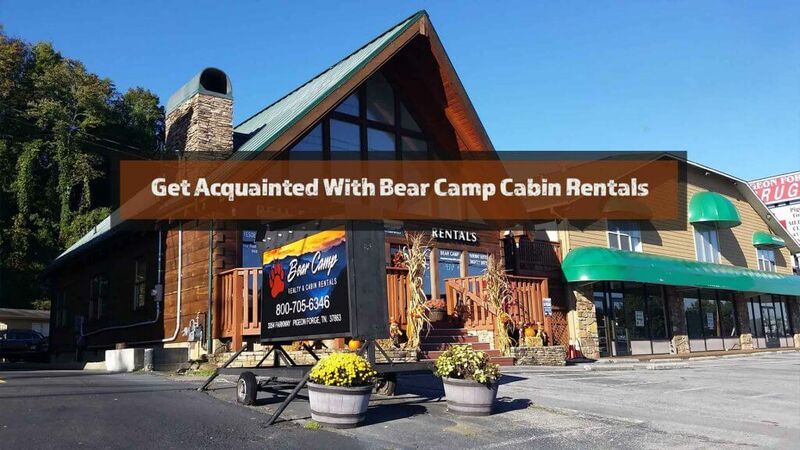 You chose a good time to come visit – whether you’re reading this in the spring, summer, autumn or winter, you chose a good time to come and Bear Camp Cabin Rentals would like to make your stay worth the trip! We offer high quality, luxury, exquisite Pigeon Forge cabin rentals featuring 1 to 5 bedrooms and all the modern amenities you come to expect from a luxury, exquisite cabin located throughout Sevier County so that you can find an area that fits you and your itinerary. We have houses in Pigeon Forge, Gatlinburg, Sevierville, Sky Harbor, Wears Valley, Alpine Village and places in between. 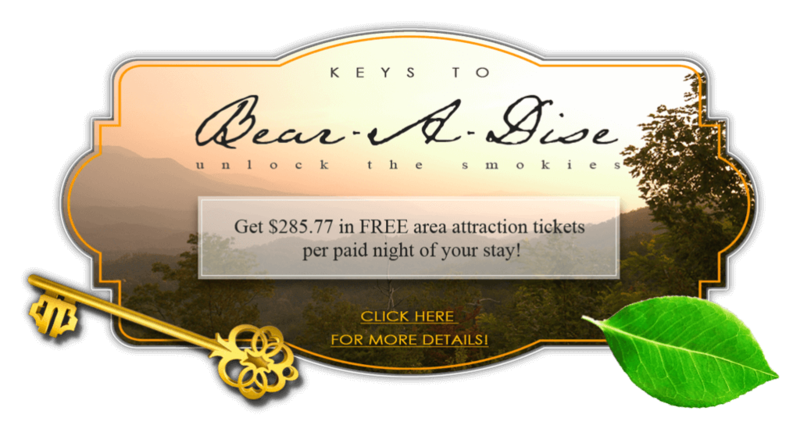 Bear Camp Cabins would like to begin and complete the vacation you deserve in the Smokies and we’re going to list 4 privileges and advantages you get as a Bear Camp Cabin lodger. The Smoky Mountains are the most popular National Park in America, as of writing. 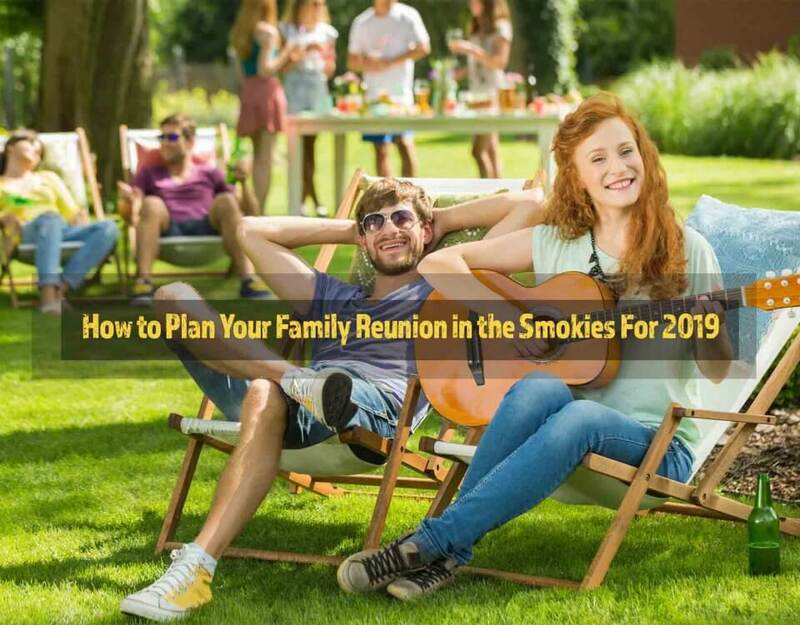 After many decades of this being the case, dozens and dozens of high quality, professional entertainment venues have made Sevier County iconic as a Southern vacation destination. Today, more and more people are rightfully considering their animal pets full members of the family – every bit as much as their children, nephews, nieces, cousins, etc. 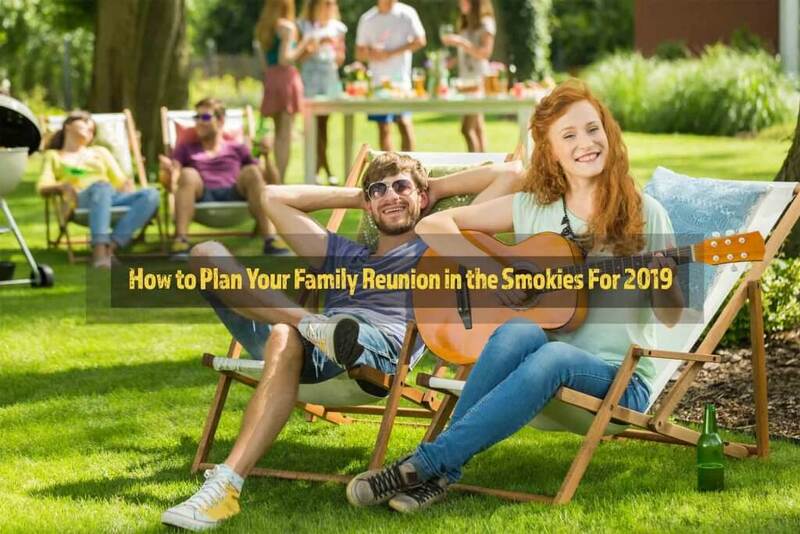 – and it stands to reason they should get a share of the Smoky Mountain vacation. We do provide Pigeon Forge cabin rentals that are pet-friendly and we have more than 20 of them located throughout the Tennessee Smokies. These are the same high-quality cabins that you can rent with or without pets in tow and nothing is spared or sacrificed to allow your four-legged family members a chance to visit us, too. See our pet-friendly cabins here CLICK HERE. 3. We are accredited with the Better Business Bureau! The cabin rental industry in the Smokies is HUGE and it can be very hard to know who is giving high-quality service and who isn’t. Or at least it WAS hard until you got to this point of the blog – we have an “A’ ranking on the Better Business Bureau and have been accredited there since 2010. We’re also in equally good standing with the Tennessee Hospitality Association, the Pigeon Forge Hospitality Association, the Gatlinburg Hospitality Association, the Sevierville Hospitality Association, the Smoky Mountain Wedding Association and the Pigeon Forge Chamber of Commerce. We offer a variety of specials both seasonal and permanent. Our permanent discounts include 10% off for current or former military personnel, firefighters, police officers, AAA or AARP visitors and a “stay 6 nights and get the 7th night free” special. 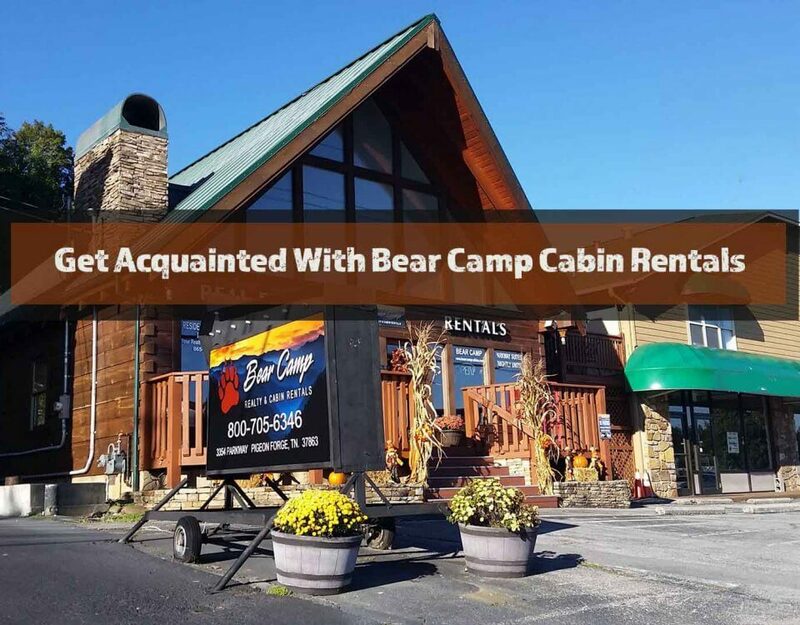 It is our goal to provide you the best experience you can get from a Pigeon Forge cabin rental, and with these reasons and more you can expect from Bear Camp Cabins, you will surely get it. See our cabin list here CLICK HERE or call us today at 1-800-705-6346 for questions or reservations.